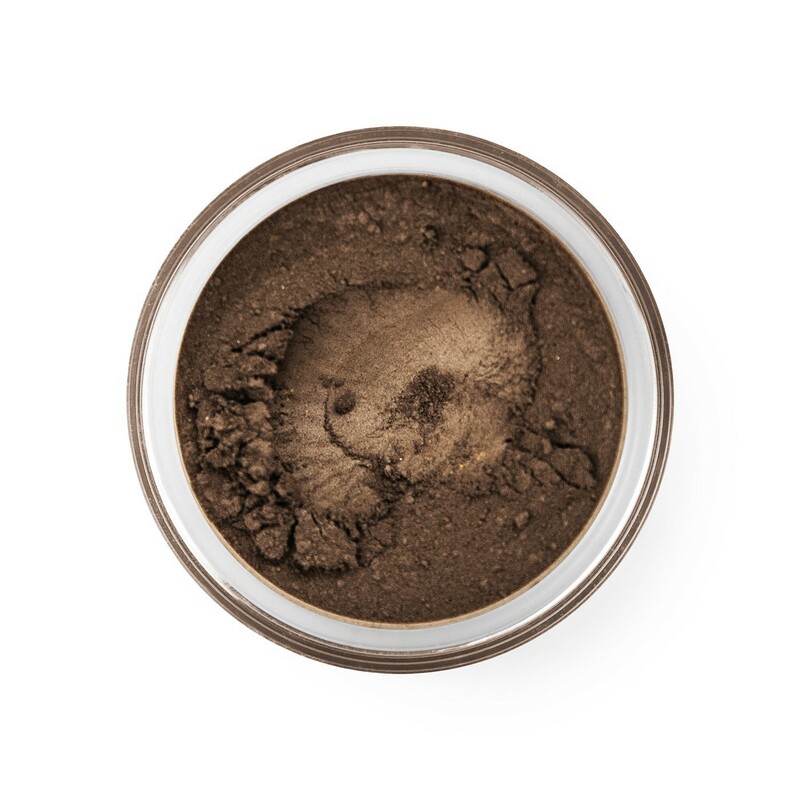 A cool grayish-brown brow powder. 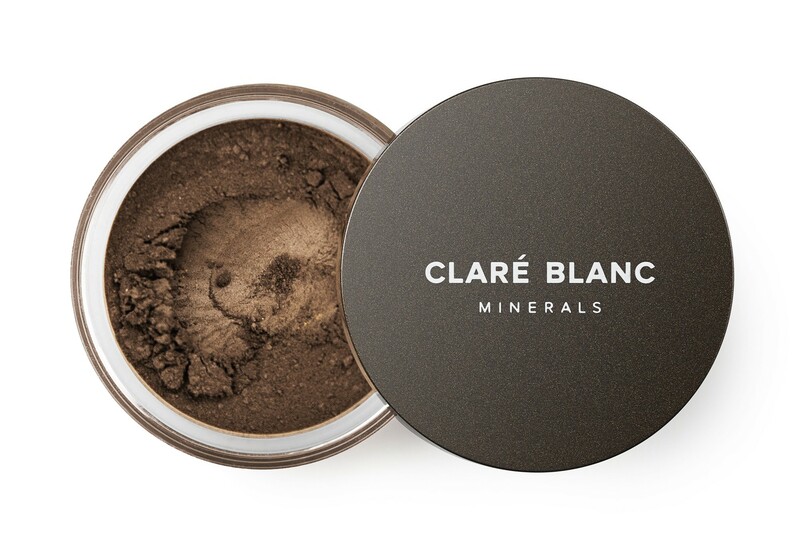 Perfect for accenting the brow line. 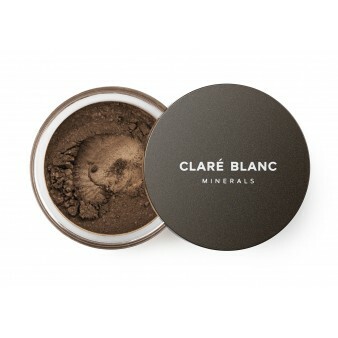 Works perfectly for make up looks such as the smokey eye as well.